OPINION: Is a two-year college sometimes the best path to a four-year degree? California State University, Northridge is one of most diverse schools in the nation. But roughly half of its students don’t graduate in six years, and many never receive a degree. To remedy this problem, California State University, which consists of 23 schools and is the largest university system in the country, has launched an initiative to double its four-year graduation rate in 10 years. Working with The Hechinger Report for this series, three students from a Northridge journalism class write about what has held them back, and what they think needs to change. I followed her advice, and am now in my sixth and (hopefully) final year at California State University, Northridge. But looking back, I think going to community college first would actually have been the smart choice, helping me get both the degree and career I wanted. I’m not the only one who believes community colleges can be valuable stepping stones to professional careers. President Obama, noting that community colleges provide affordable tuition and flexible courses, and are particularly good for students who are working or need remedial classes, pledged to provide funding to enable the schools to produce an additional five million graduates by 2020. It’s still too early to say how community college attendance will grow under the Trump administration, but it will jump locally this year in Los Angeles. Local government and foundations have teamed together to give public high school graduates a tuition-free year at any of the nine local colleges, starting in the fall of 2017. I think that’s a great thing. I’m a recruiter for Los Angeles Southwest College, so it’s my job to encourage students to consider the option, but I also believe that, for many, it’s the best decision they could make. Even if I’d had to pay tuition, attending a community college would have helped me to focus on and excel in my studies. I could have lived at home instead of on campus, saving money on tuition and housing, and spending more time studying and less time at work. When I started college, I did not have a clear roadmap of what I wanted to do or how to get there. As a result, I changed my major twice and took time off from school. I think I would have benefited from the required labs and the more directed instruction available at a community college. When I visit high schools, students are often surprised when I tell them stories like Marylyn’s are common. Nearly 50,000 students who started at community college were enrolled at one of the 23 schools in the system last fall. And their graduation rates, at higher than 70% after six years, are much higher than the average CSU student. Community college is especially important for students who need an affordable college option that will also give them extra time to focus on their studies. At many of the high schools I visit to recruit students, just graduating is an accomplishment. For example, Centennial High School is in the heart of Compton, an area known for its gang life and violence. Most of the students are low-income, many are dependent on government assistance and almost 6 percent are in foster care. The school is a closed campus, its students are predominantly black and Latino, and only about a quarter of students graduate having completed the basic requirements for admission to a public four-year institution in California. Community college is not perfect. The dropout rate is around 70 percent. But for many of the students I work with, it is a way out of the “hood” and into a better life for themselves and their families. Here are some of the reasons I tell them to consider community college first. Community college is much more affordable. One year at a Cal State University can cost about five times more than a year at a community college. A community college is likely to be close to home, allowing students to grow and have the support of their families while they attend college. Many community colleges help make the transition to college easier by offering support programs such as Cooperative Agencies Resources for Education (CARE), which is geared toward California students on welfare; MESA, a nationwide program for students in STEM; and Passage, which works to improve outcomes for male students at Los Angeles Southwest College. 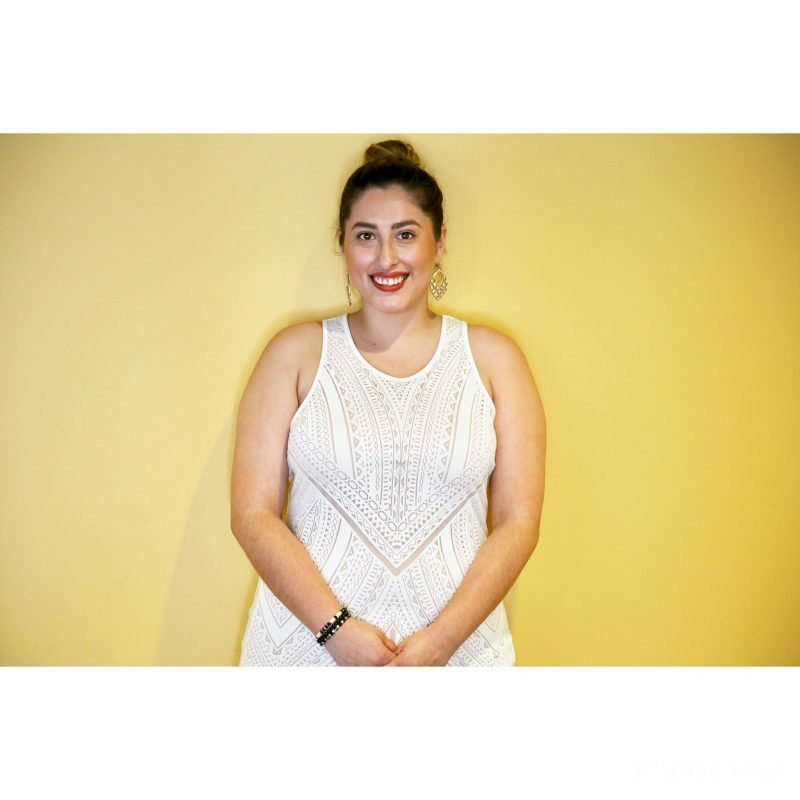 Jocelyn Roman, in her sixth year of college at California State University, Northridge, is also a guidance counselor assistant for Los Angeles Southwest College and a dasher for DoorDash. This story is one of a series, reported in partnership with a journalism class, focusing on obstacles to educational attainment.